When your kayak capsizes, do you know what to do? Kayaks capsize in all conditions. Do you know what to do if your kayak flips over? Most expert kayakers will roll their kayak upright after a capsize. It only takes a few seconds and is the safest and fastest way to recover from a capsize. BUT do not despair if you do not know how to roll your kayak or if you are not being successful at rolling. There are other capsize recovery techniques that are easy and effective. The cowboy (cowgirl) scramble is one of several techniques to o get back into a sea kayak after a capsize. The number one thing that you need to do is to HOLD ON TO YOUR KAYAK. This is especially important if you are in the surf or in water where there is wind and/or current. Kayaks can be swept away quickly in these situations. If your kayak gets away from you, it can be difficult to retrieve. You have heard the saying up the creek without a paddle. 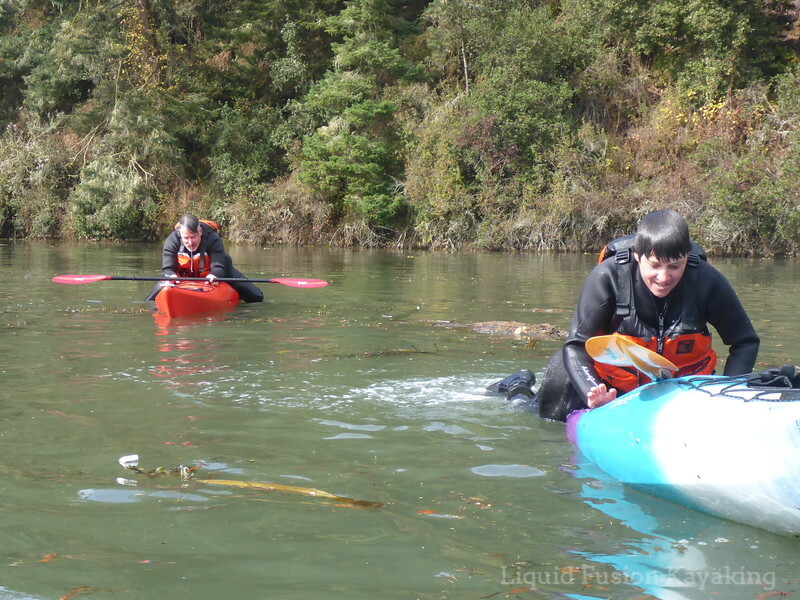 Imagine being out in the middle of a lake, ocean, or bay without a kayak, swimming on the river as your kayak rushes down river away from you, or being in the surf as your kayak becomes a projectile rushing toward waders (often kids) on shore. Lesson learned - HOLD ON TO YOUR KAYAK! Hold on to your kayak to make for a faster recovery and so that it doesn't get blown or washed away. 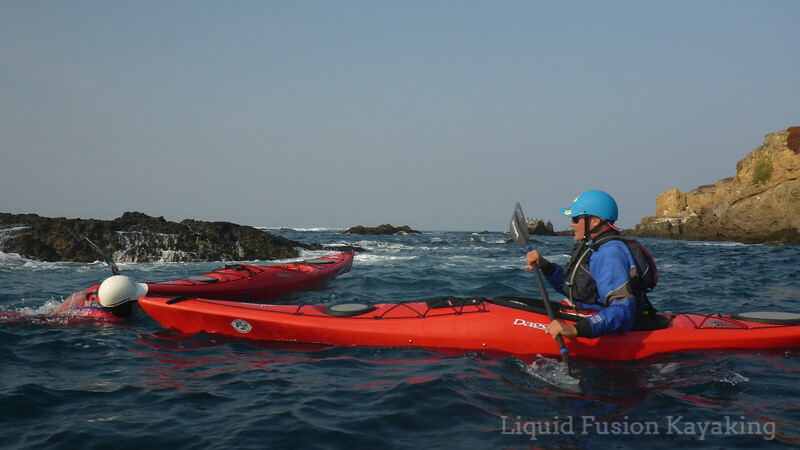 Kayak Coach Christopher Lockyer of Committed 2 the Core Sea Kayak Coaching is doing a series of videos called Lessons Learned. Video number one is HOLD ON TO YOUR KAYAK. Check it out here and stay tuned for more videos in the series. So you have held onto your kayak and hopefully your paddle too. Now we can work on strategies for capsize recovery - getting back in the seat and on with your day. 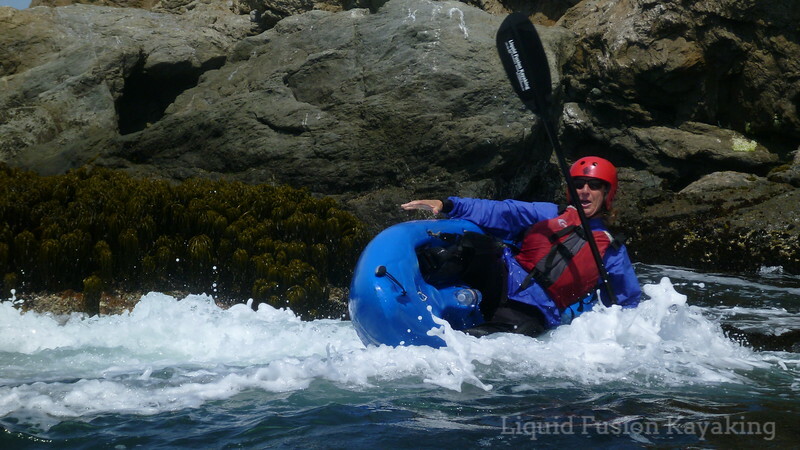 Check back for videos and photos of capsize recovery techniques for a variety of kayaks - sit on top, sea kayaks, fishing kayaks, whitewater kayaks, and sit inside recreational kayaks. If you have seen any good instructional posts or videos online, please post them below in the comments.